By the late 80s, a massive void had formed between secular and Christian culture, and the secular side seemed to have all the best music. But, something new was beginning to emerge from Southern California and the Pacific Northwest: a movement of Christian kids and leaders who not only embraced punk and DIY ethics, but saw it as consistent with their faith. They began to form a scene and a community of inspiring and credible music – but with no internet, there was little-to-no support or infrastructure. Clearly, there was not only proven demand from would-be consumers, but a clear vision from the artists involved. 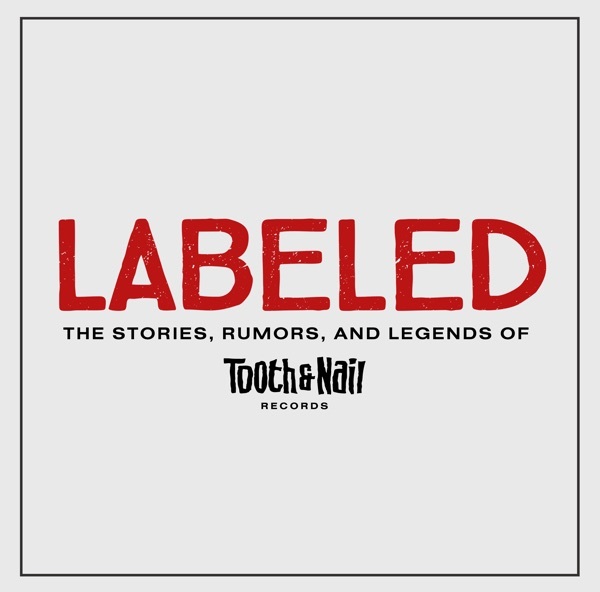 So they built what they needed, gained support from fans, and sparked a culture-shifting creative explosion leading to to the founding of Tooth & Nail Records and much more.